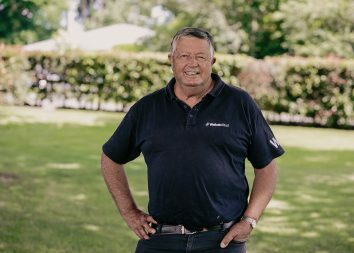 Waikato Stud’s champion stallion Savabeel was again a dominant force on Karaka Million evening at Ellerslie. The super sire flexed his muscles, as he so often does, with his home-bred and sold dynamic daughter Probabeel the star of the show. 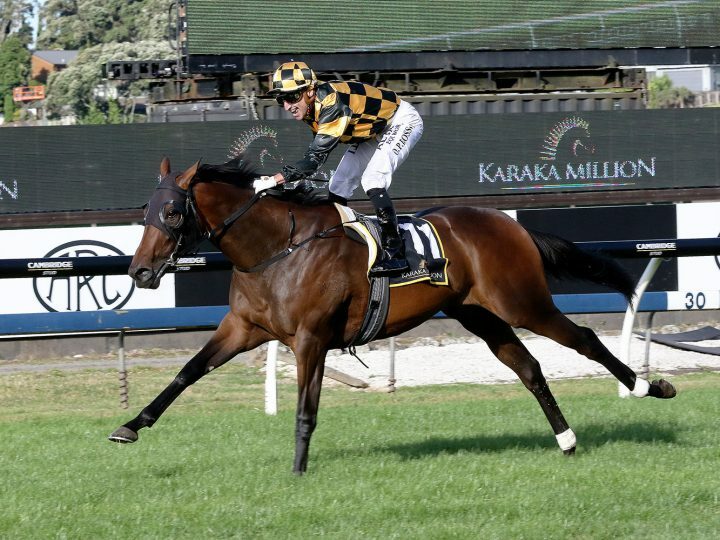 She came from the back of the field to thump her rivals in the Karaka Million with all signs pointing to higher honours to follow. “This filly is all class and whatever she’s doing as 2-year-old is just a bonus to what she’ll be as a 3-year-old,” rider Opie Bosson said. Probabeel went back from a horror gate, but that made no difference when she unleashed in the straight. The filly lengthened stride down the outside of the track to win with ease at the expense of Savabeel’s son Aotea Lad. Probabeel is out of the Pins mare Far Fetched, who won three times and placed in the Gr.3 Lowland Stakes. The filly’s dam is a three-quarter sister to the Gr.2 Thousand Guineas Prelude winner Legless Veuve and the Gr.3 Mannerism Stakes winner Tootsie. It is also the family of the former top Singapore performer Starman (Centaine). Probabeel was purchased by Te Akau’s David Ellis for $380,000 at Karaka and is trained by Jamie Richards for Cambridge Stud’s Brendan and Jo Lindsay. “She’s not even wound up yet so it’s pretty exciting and the man on board Opie is a massive part of the stable,” Richards said. Savabeel also had a major hand to play in the Karaka Million 3YO Classic. His daughter The Real Beel went close to causing a massive upset when she finished a gallant runner-up. 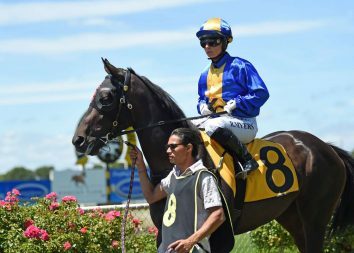 Savabeel also produced the fourth placegetter Queen Of Diamonds and they were split by Pins’ dual Group 1 winning son, the Waikato Stud graduate Madison County.